We are glaziers based in Norwich covering all areas of Norfolk. 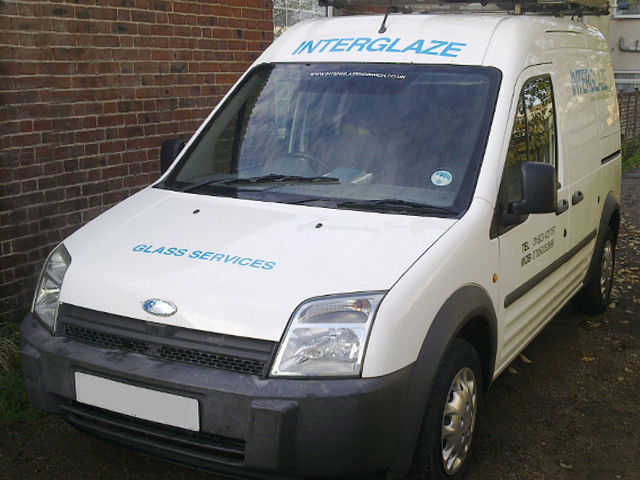 INTERGLAZE glaze and repair broken windows in and around Norwich and Norfolk, we have become well known in the area working for: Schools, Colleges, Residential Homes, Libraries, Churches, Council Properties, Norfolk Property Services, Local Builders etc. As well as numerous domestic customers. We provide a fast, friendly, and very reliable service, to all our customers be it Domestic or Commercial no job to big or too small. We cover all of the Norwich and Norfolk area. With over 30 years experience in the glazing industry so are able to offer our customers work to very high standards. We can repair all types of glass be it single or double glazed. We can supply and fit Double Glazed Units, as well as Single Glazing, Laminated Glass, Toughened Glass, Georgian Wire Cast and Georgian Wire Polished Plate, Pilkington K Glass, Fire Rated Glass, etc. All our Glass is fitted to the very highest standards. 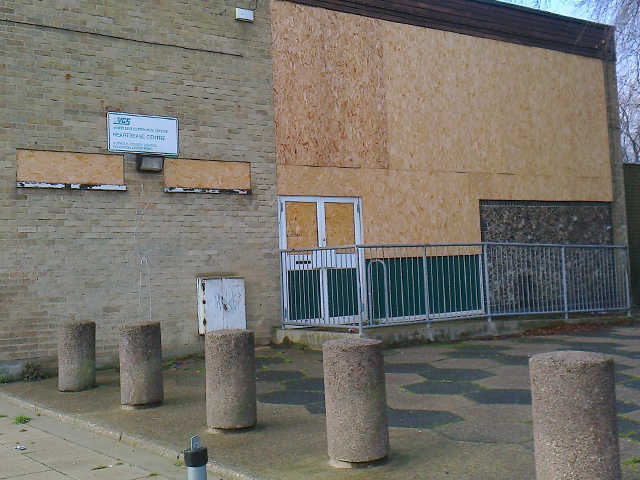 INTERGLAZE offers an emergency boarding up service should your building be damaged or vandalised. We will make your premises safe and secure whilst awaiting re-glazing.